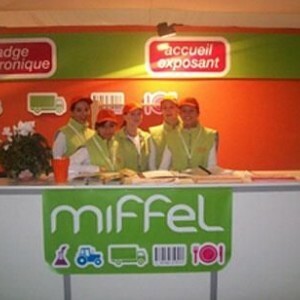 Azafata Agency. 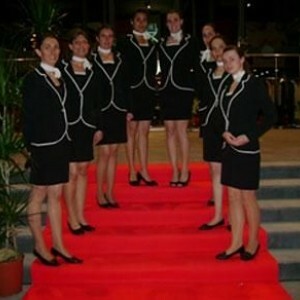 A hosts and hostesses agency at your image service. Azafata Agency takes part in events, receptions, birthdays, cocktails, launchings, promotions, congresses and seminars,... Its advantages: a large experience, a wide and prestigious hosts and hostesses portfolio, available and careful. 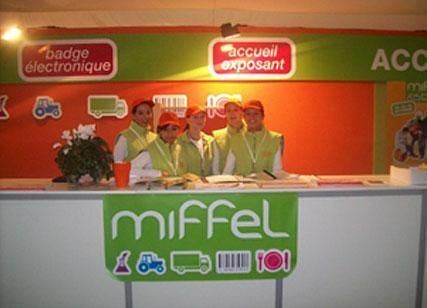 Its services changes depending on the customers demands: street-marketing, VIP events,... all inside the Perpignan-Lyon-Nice triangle around Avignon. 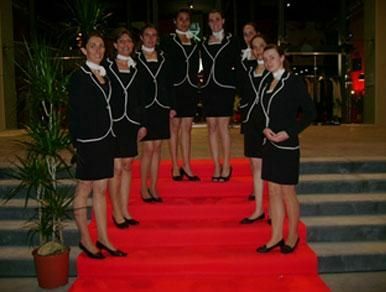 A professional team at your service: availability, elegance, smiles,... Don´t doubt in calling us for your next event!